Event coming up? Want to see results fast? Just getting started, and need to learn the ropes? Whether you’re a seasoned athlete or have never set foot in a gym, we have the right program AND the right trainer for you—from Basic Weight Room 101, to Boxing or Swimming Lessons. Personal Training is available in a Private, Duet or Semi Private format. Get outside of your comfort zone with our skilled personal trainers to get guaranteed results. 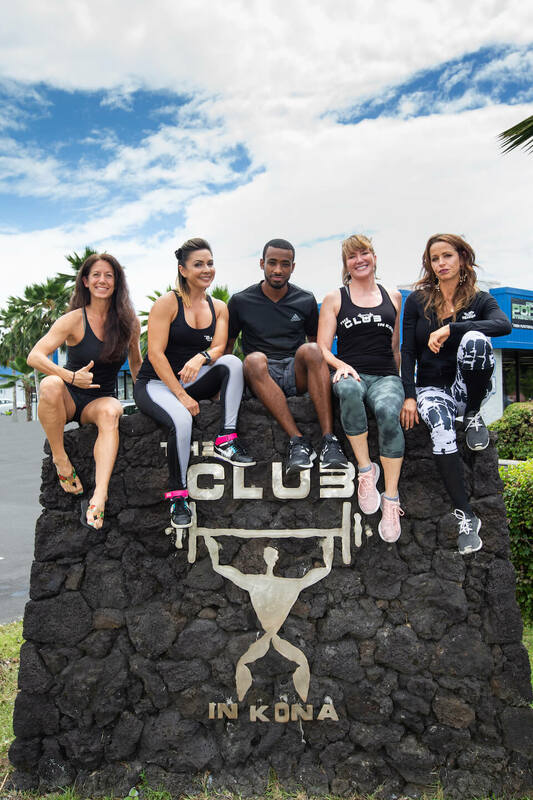 To get started, stop by The Club Kona or give us a call at (808) 326-2582! Our Personal Training Intro Special includes 2 one-hour, one-on-one Personal Training sessions at the Club. It can be used for: Boxing, Pilates, Swimming Lessons, General Fitness Brush-up, Team Training Prep, or getting yourself acclimated to the weight room. This deal is so good (almost half off the regular rate! ), it’s only available ONCE per member! To get started, join online using the button below, stop by The Club Kona, or give us a call at (808) 326-2582! We believe that healthy is a lifestyle, and that good nutrition is the foundation of your fitness program. That’s why we specially designed the Transform Nutrition Program to help you learn to make smart food choices that that fit YOUR goals, whether you’re looking to lose weight, build muscle, or maintain a healthy lifestyle. Our 8-week program includes one-on-one Education & Accountability Sessions plus Recipes, a Sample Meal Plan, Educational Booklet, and more! The Transform program is open to both members AND non-members. 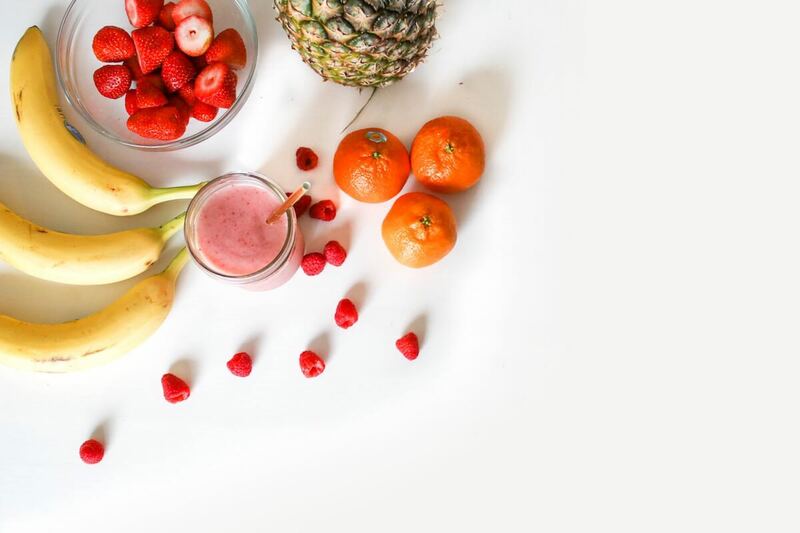 The Club's nutrition program is designed to fit your personalized needs and goals, and get you on track for a sustainable healthy lifestyle. Our Intro Special is just $99 for the first TWO sessions. It’s time to meet your goals with personalized nutrition coaching and one-on-one support. Intro Special valid once per member. Looking for a great workout to develop a strong core, build lean muscle, and improve flexibility? Try our Pilates classes! The Pilates Reformer provides finely tuned exercise resistance that allows you to work precisely to develop good alignment, core strength, and flexibility. In Pilates, the core muscles are a primary focus—and the result is flat abs, a strong back, and a sleek and toned body. Our Pilates classes are available to both members and non-members. Class Cards are available to purchase for 1, 5, 10 or 20 sessions. For more information, check out our Pilates Class Schedule, stop by The Club Kona or give us a call at (808) 326-2582!